Summer is coming soon. That means the travelling season is going to start and attract a lot of tourists. But today, we don’t want to talk about any destinations for visiting. We would like to spend one day to recalls victorious history of Vietnamese people. For Vietnamese, at the end of April is very important day. 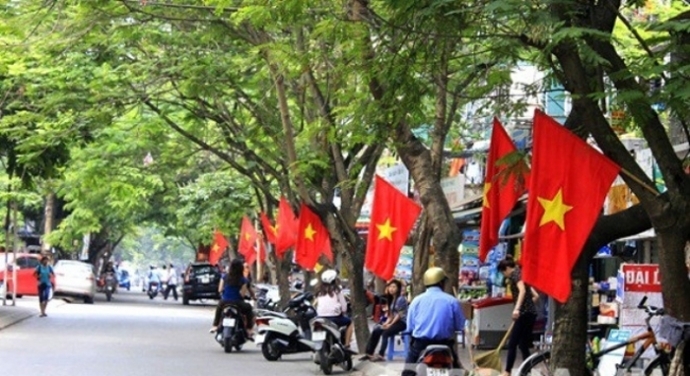 This day is a chance for Vietnamese people held Reunification Day celebration to celebrate the victory of Vietnam in Vietnam War, and the liberation of South Vietnam. travel to mekong river cruise vietnam. As an important milestone in the history of Vietnam, this date marked the complete independence and nationwide unification. Therefore, it has becomes an official holiday in Vietnam. 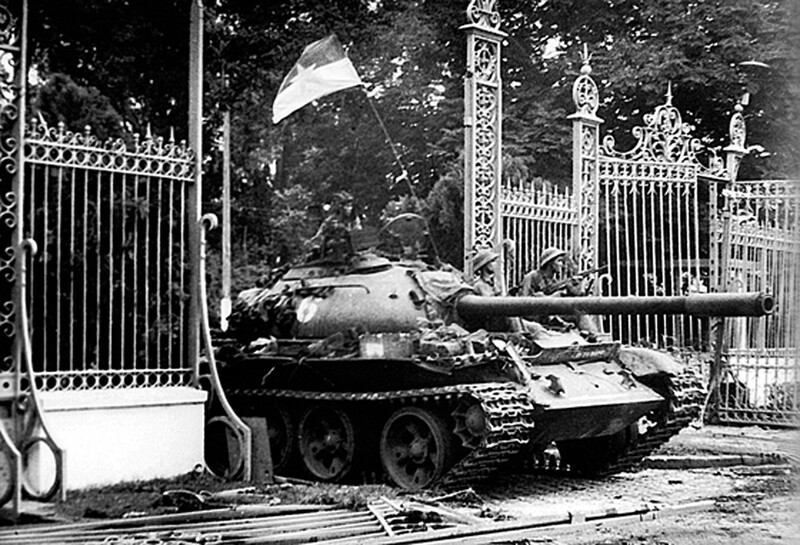 With alternative name of National Reunification Day, this is a day when Vietnam War ended and the president of Republic of Vietnam and the cabinet were arrested on the spot. They had to declare that they surrendered the forces of the Democratic Republic of Vietnam and the National Liberation front of Southern Vietnam unconditionally on the morning of April 30th, 1975. This event ended the Vietnam War and Indochina War. This also meant the end of the direct military intervention of world power. And since then, the Socialist Republic of Vietnam has existed. This event was also starting point when Vietnamese people boat left the country for political and economical reasons. During this holiday, most offices and abroad will be closed. Right after the Reunification day is International Labor Day. Therefore, people tend to spend this occasion for travelling. 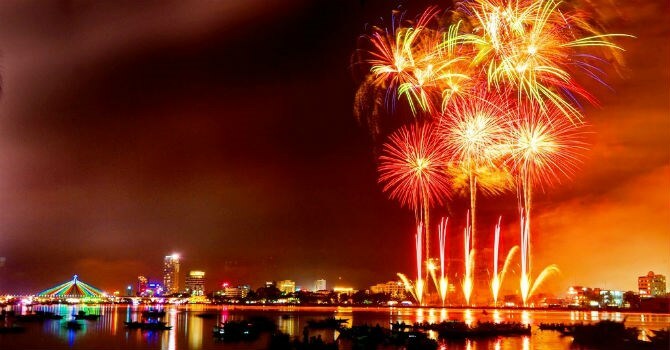 On this holiday, it will be a perfect time for you to visit Danang- where the fireworks performance will be held here as a gift to celebrate and welcome tourist to start the summer season as well. Besides that, Sam Son beach is also another option for you in this holiday. Travel is a chance to find out more about not only the landscapes, cultures but also history of each country. If you love learning about history, don’t hesitate to visit Vietnam that time. It will be really good opportunity if you want to be runk in the magnanimous atmosphere of this holiday.